Protect against current and previously unknown plugin and theme vulnerabilities with the latest in anti-vulnerability technology. WP Site Guardian safe guards your sites by detecting and blocking plugin and theme threats. Sloppy code on poorly written plugins and themes can leave your site open to threats for hackers looking for any opportunity for entry. Anyone can make and sell a WordPress plugin, but few people have the skills to code plugins properly and safely. This means that there are lots of popular products for free or on the market that on installation will expose your site to hackers. Even completely new WordPress users know that their security set up should be blocking those gaping holes left behind from coding mistakes or poor practice. But few users set up the right defenses until it's too late. 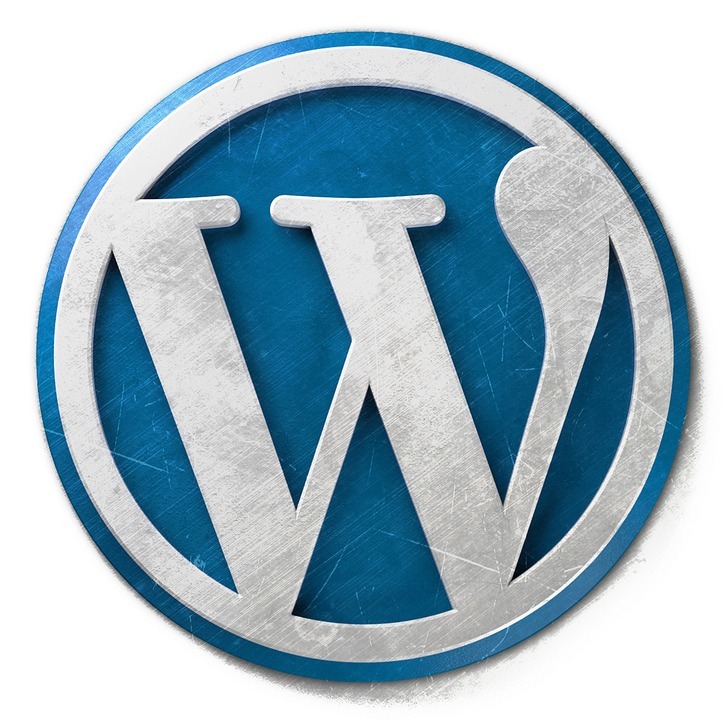 WP Site Guardian is the only WordPress security software that allows you to set it and forget it. WP Site Guardian does daily updates on the safeguards it employs - so your site is always protected with the latest best measures. You can even be updated on all the threats being blocked or remain blissfully unaware. Join over 2,000 happy customers and get started with WP Site Guardian today. We strive to provide a high level of customer support. All emails and support requests are answered in the order they were received.